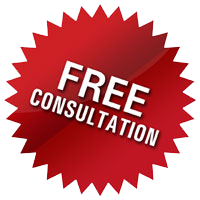 Get in touch for a no obligation, 100% free consultation. Think of this as an opportunity to meet me and define what you want to achieve and for you to ask any questions you may have. 1/2 hour lesson is free! 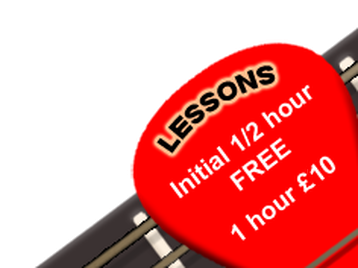 1 hour lesson for just £10! 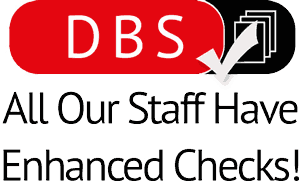 Book a lesson today and I will automatically offer you a discount on your first lesson.